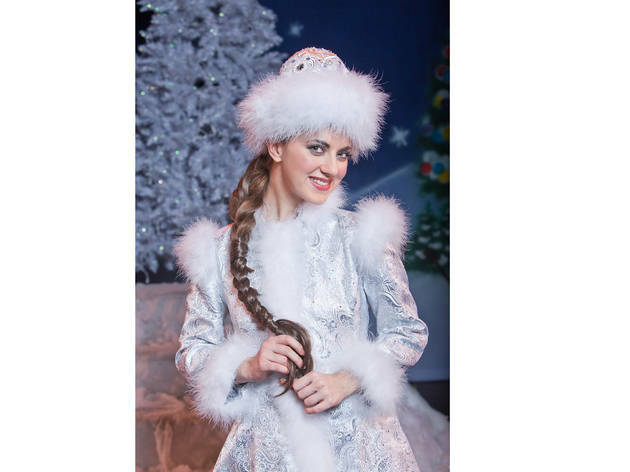 This holiday musical tells the story of a young girl who is tranformed into the beautiful Snow Maiden by Grandfather Frost (that's the Russian version of Santa Claus, in case you didn't know). Performed in Russian with English subtitles, the production features traditional Russian music, dance, and dress. Bonus--all children in attendance will receive a free box of Christmas candy. Ages 6 and up.